TOS Jobs Center | Visit the TOS Jobs Center. 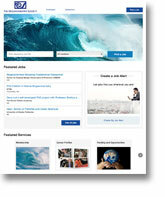 Instructions are provided for how to post jobs (Employers) and how to find jobs (Jobseekers). 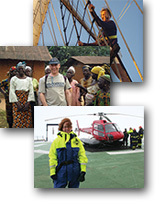 Career Profiles: Options and Insights | A recurring column in Oceanography magazine providing perspectives on career options in the ocean sciences. 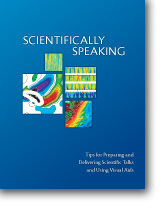 Scientifically Speaking: Tips for Preparing and Delivering Scientific Talks and Using Visual Aids | This booklet provides guidance on preparing and presenting posters, short oral presentations, and longer invited lectures to aid in effective scientific communication. 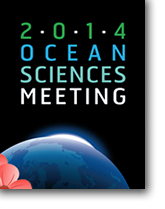 OSM 2014 Early Career Workshop Presentations: Keys to Proposing, Conducting, Presenting, and Publishing Your Research | This information was presented during four workshops held on Sunday, February 23, 2014 during the Ocean Sciences Meeting in Honolulu, Hawaii.